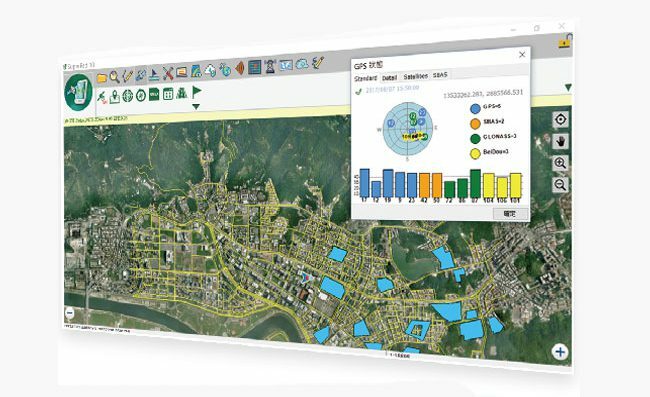 SuperPad provides an intuitive user interface that people can perform various GIS functions in the field effortlessly, including displaying vector & raster data, editing, and adding multiple records with related tables. SuperPad supports Windows and Windows Mobile OS. 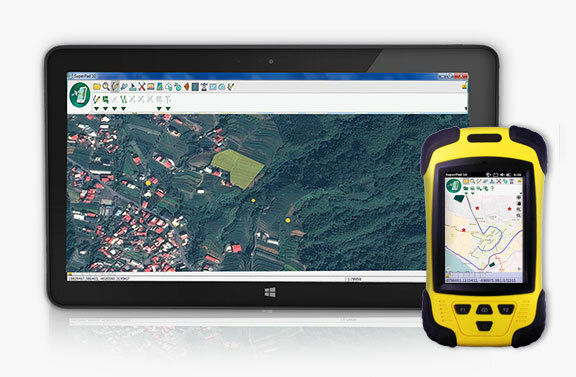 That is, both tablet computers and handheld PCs can install this powerful mobile GIS software. The widely used OGC standards like WMS, WMTS, and WFS/WFS-T are all fully supported by SuperPad. Therefore, field technicians can not only effortlessly import abundant online maps but also send the adjusted data back, helping analysts in the office understand on-site conditions and make further instructions in real-time. Mainstream cloud storage services—Google Drive and Dropbox—are accessible in SuperPad. Just send the collected data to the cloud! By uploading data freely and managing them as layers, it is much easier to cruise a broad area and collect all the data you need without interruption. 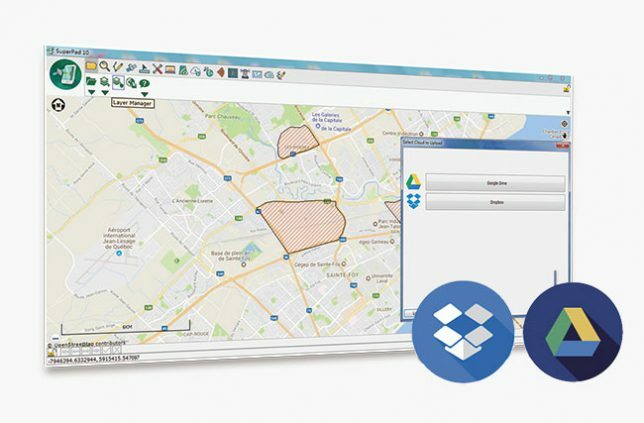 To help users gain high-accuracy spatial data, the secret of SuperPad is the capability to process NTRIP service. Developed by Supergeo R&D team independently, this function is proved to reach 50-centimeter accuracy when receiving data from professional GPS devices. Also, another frequently used method-SBAS is supported by SuperPad. Diverse built-in extensions, including Sketch Tool, BirdView, OnlineMapTool, FixedZoom, and more, are provided by SuperPad. Depending on individual need, users may activate these tools and augment the capability of SuperPad. Advanced users can even build unique tools with sample codes to exactly meet different needs. Supergeo does not publish pricing information for SuperPad online. Please contact Supergeo Reseller that serves you for detailed pricing information and the most suitable licensing option. Software maintenance is also included in the license of SuperPad. It includes technical supports and updates within the same version. For example, with a valid maintenance, users can upgrade their 10.0 to 10.X without additional cost. 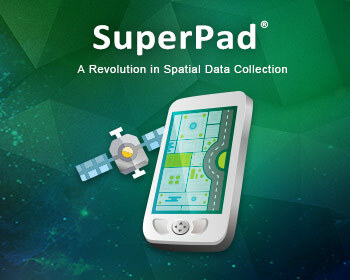 Download SuperPad and experience it in 30-minute intervals at no cost.